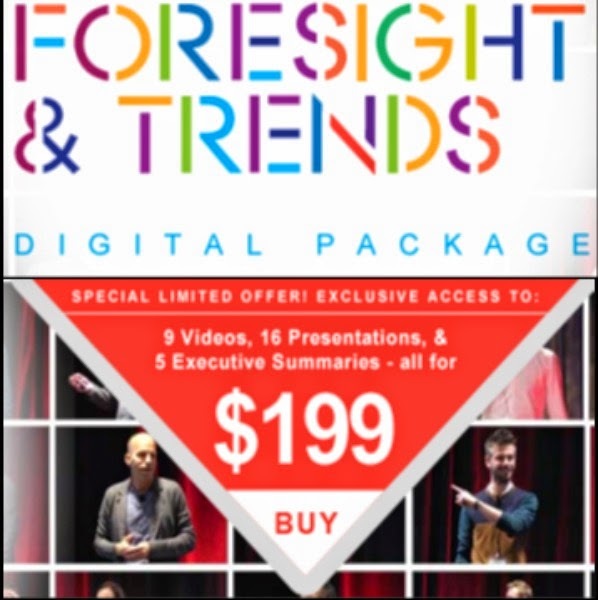 In a space that is evolving so quickly, social media is on the forefront of every business leaders mind. There is a need to stay connected on LinkedIn. Companies must understand and improve strategic efforts in the community space. It is no longer about having the right tools, but rather, about executing the right strategy, operations and results. 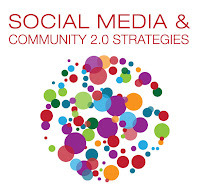 Join us this April 4-6, 2011 in Boston for Social Media & Community 2.0 Strategies to hear real life stories on establishing new practices for social media strategies that promote business results. We are bringing together community experts with lines of business leaders who are effectively changing the ways in which we communicate and engage with our customers. Be a part of the evolution and register today! As a reader of the Community 2.0 blog, you can receive an exclusive discount 15% off of the standard rates when you register using priority code SOCIAL11BLOG1.